The artistic scope of Kanye West's next LP could well prove to be epic, but the rapper has revealed that the album itself may only weigh in with eight new songs. On top of discussing fine art with architect Jacques Herzog last night (December 4) at an event in Miami, as part of the city's Art Basel festivities, West talked about a less-is-more approach going into the as-yet-untitled LP, and how he's carefully curating what goes onto the set. "I think my next album is going to be eight songs," he told the crowd at Miami's Moore Building, Rolling Stone reports. "It's just reducing down the amount of information that you need. People say a design is the point where you can't take anything else away. [Yeezus] was very, very designed. I took a departure from radio and popular music in order to get this seat here. If I hadn't made Yeezus, I wouldn't be sitting here with this cool font at Basel right here." 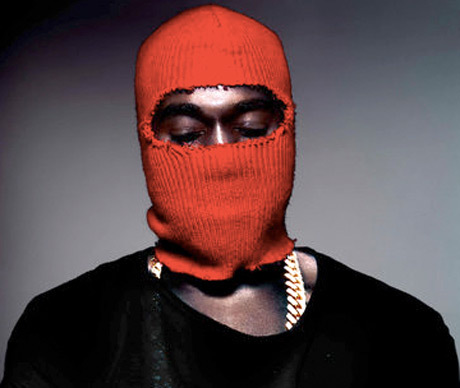 If the song cycle does come in at eight songs, that would make for the shortest Kanye West album in terms of actual songs — Yeezus came in at 10 tunes and 41 minutes. The length of each of these new tracks, however, has yet to be revealed. As previously reported, both Q-Tip and Rick Rubin have been brought on as producers for the new LP. West had also previously stated that he's already begun work on the record and that it could come out as soon as next summer.